As we start off the New Year, looking at the path ahead for evo often starts with a quick glance back at where we’ve come from. People often asked why I started evo and when it started, and I’ve always held that the path of our business is intertwined in our personal journeys. The reality is that in a sense, the inspiration for evo existed long before 2001. 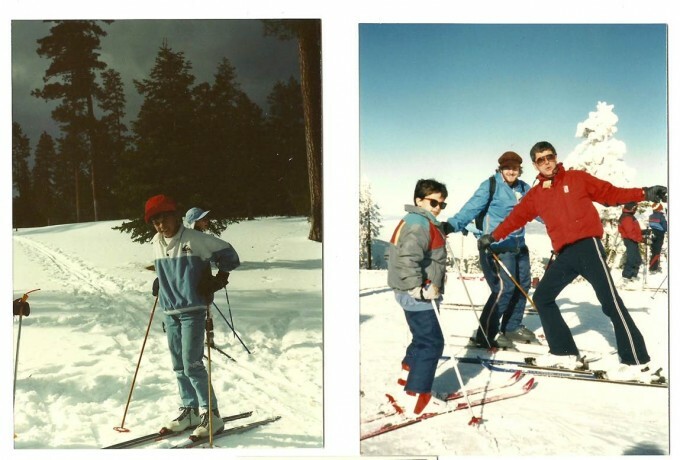 My Uncle Jack introduced me to skiing in grade school, and I’ve been doing everything that I can to participate ever since. Selling gear as a little kid provided the means to buy lift tickets and access this amazing experience, and for over 30 years now, evo really has been a story of one thing leads to another. From hustling to buy a lift ticket, to eventually getting the chance to chase winters worldwide, evo has opened doors to a world of sport and culture that I could have never imagined. 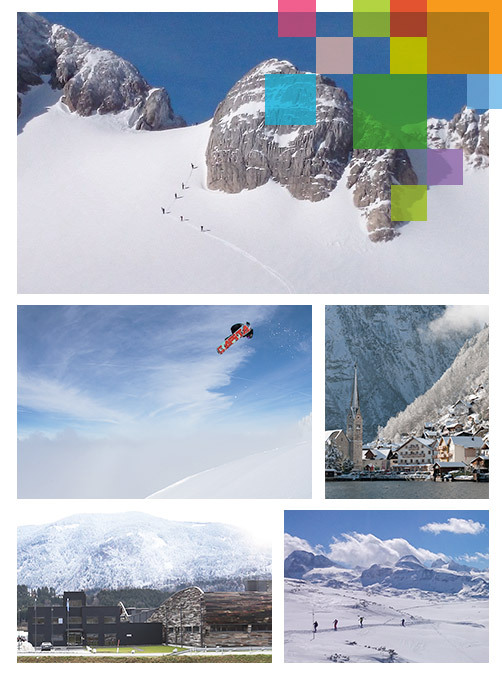 As we move into 2016, the desire to share that same experience drives our site, our stores and most of all, our evoTrip adventure travel vacations – our opportunity to introduce customers to these amazing sports and culture experiences around the world. It’s the spirit of the sports, the connection to the outdoors and camaraderie with those who share that passion that are truly meaningful. This shared connection and all that follows has nothing to do with one’s ability, what they know or don’t know. This shared connection is inextricably linked to common ethos and shared culture. Being outside, having breakthroughs, spending time with great people; these are universally loved, timeless and work together to make life better. evoTrip embodies all of the above and represents a truly closed loop when it comes to both evo’s inception and the evo experience. End of the day smiles from our first Mountain Bike adventure for evoTrip Chile in December 2015. Another first for this year, we’re already looking forward to next year’s trip and adventures. In 2016, we’re weaving more of the arts, inspiration, and giving back through evo.com. We’re connecting the local community through our stores, events, galleries, expert advice, and service. And through our evoTrip travel vacation packages, we will be creating more opportunities to travel together. Employees throughout evo will be packing their bags and joining customers far and wide on trips of a lifetime. We hope that you join us this year, but whether it’s far abroad or close to home, we thank you for your support and hope to cross paths with you, sharing that contagious excitement that can only come from participating in the sports together, immersing ourselves in lifestyle that we love. A collection of images from our new evoTrip to Krippenstein, Austria (our first European trip) in March 2016 in partnership with CAPiTA Snowboards.